place in the hearts of her many fans. 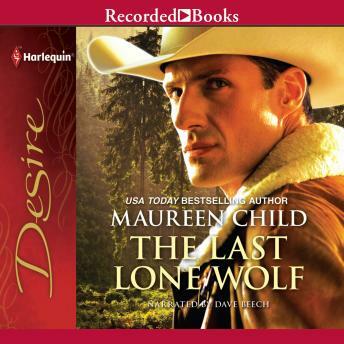 The Last Lone Wolf introduces Jericho King, an ex-Marine who enjoys a quiet life running a survival camp at his mountain lodge. Then Daisy Saxon, the sister of a fallen comrade, shows up looking for help. Reminded of a promise he once made to Daisy&apos;s brother, Jericho feels it&apos;s his duty to give her a job and a place to sleep. But what Daisy really wants is to have a baby&apos;and for Jericho to be the father.